It’s bad enough that the dental profession has been called the most dangerous by the U.S. Department of Labor, now it has to contend with another problem: Silicosis. 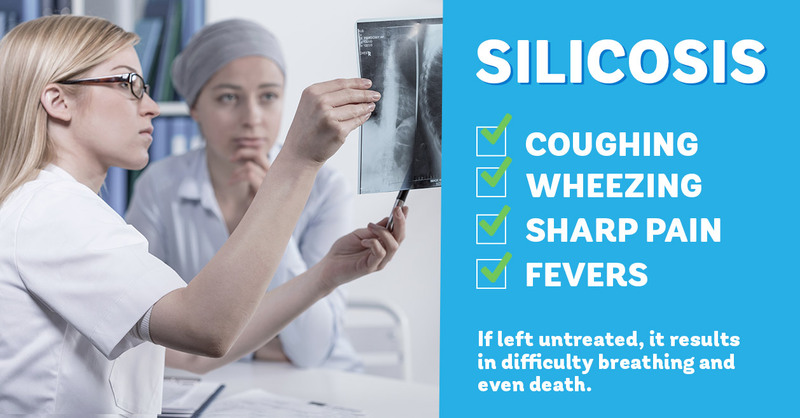 Silicosis is something more closely related to the construction industry, where workers breathe in silica dust from construction materials. It results in the scarring of lung tissue from the silica dust, and produces symptoms like coughing, wheezing, sharp chest pains and even fevers. Left untreated, it results in difficulty breathing and even death. So how does the dental profession also suffer from a malady that most often affects rock miners, stone cutters and heavy construction personnel? Seems the grinding that occurs in dental labs and in dental offices produces the same dusty environment. But where construction workers wear elaborate rebreathers to protect against inhaling dust, dental professionals often are left only with surgical masks—or nothing at all. According to the Centers for Disease Control’s Morbidity and Mortality Weekly Reports (MMWR), research into occupational illness uncovered nine cases where dental professionals had silicosis from long-term exposure—and in some cases, the individuals died from respiratory failure. 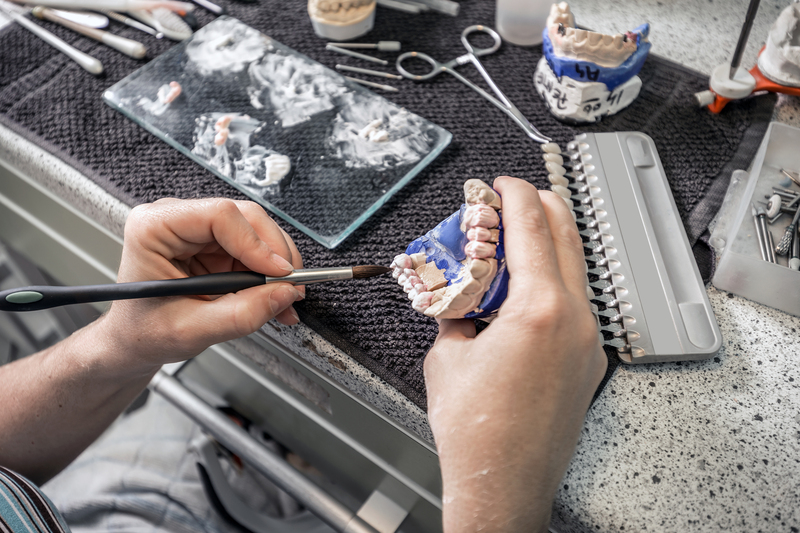 The MMWR noted that exposure to silica dust in dental labs can occur from mixing powders, removing castings from molds, polishing castings and using silica sand for abrasive blasting and sanding. One way to protect against silicosis is by focusing on air hygiene—scrubbing indoor air of harmful contaminants. AeraMax Professional commercial-grade air purifiers do just that—eliminating up to 99.97 percent of harmful pollutants like germs, dust, allergens, viruses, volatile organic compounds (VOCs) and odors from enclosed spaces, using hospital-like True HEPA filtration that efficiently and effectively cleans the air. Using AeraMax Professional air purifiers significantly reduce particulate from indoor air, ensuring that dental lab workers needn’t worry about the hazards of working in lab settings. What’s more, with AeraMax Professional’s PureView technology, occupants can see the purifier’s work in removing particulate from the air. PureView uses an innovative EnviroSmart 2.0 technology, which employs sensors to scan and analyze a room, activating the air purification system when contaminants are present. Because each unit has a large digital display, occupants can see the cleaning progress. When cleaning begins, the display announces it in bold letters and cycles through a purification process. As the AeraMax Professional air purifier continues removing particulates from the air, the display will show a readout of the percentage of particles captured. Also, the display offers a visual readout of VOCs and odors in the air to let occupants know the contaminants are being removed.